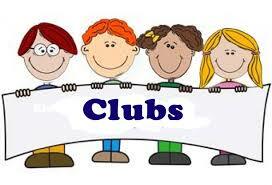 Club registration for term 1.2 is now open. Please click the link below to register your child. Clubs are cool and fun.